With the support of the Flanders Audiovisual Fund and CANVAS. History told by the people who witnessed it. 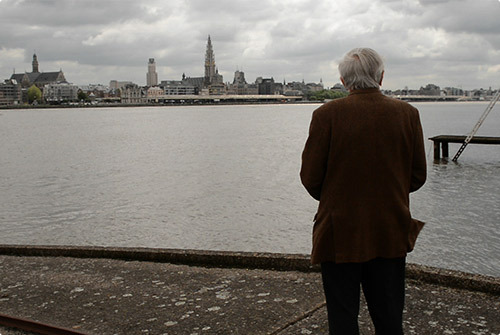 A series of fascinating documentaries about people who lived through an important moment in Belgian history. Each documentary brings you a personal story of someone whose life has changed because of that moment.